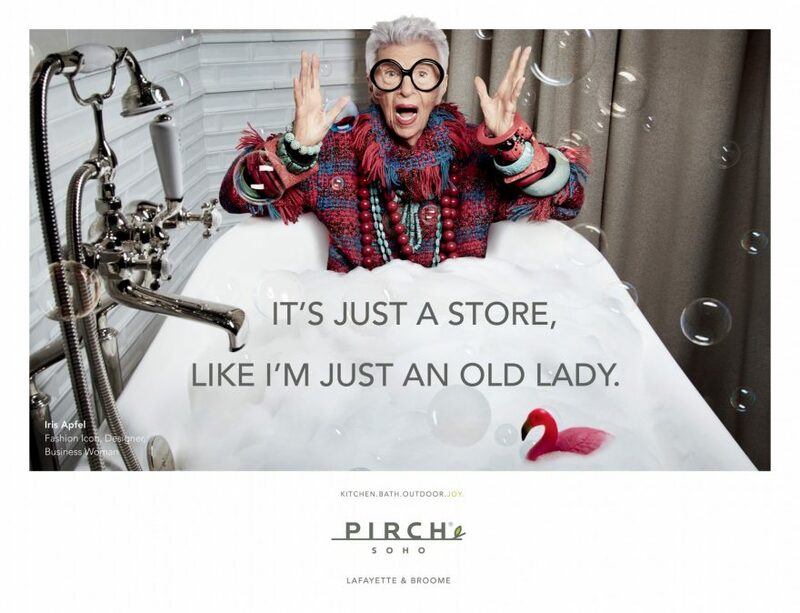 Pirch is a luxury home appliance retailer founded in 2010 in San Diego. For the two co-founders, Jeffrey Sears and Jim Stuart, it all began with a “What if?”. What if they could bring joy in the home and appliance industry? What if customers could actually try before they buy? 7 years later, the company is known for its user-friendly, interactive approach to home shopping, but with its Soho flagship, it goes a step forward in the user-centricity ! The flagship was designed to “ignite inspiration and fuel discovery”, says Jeffery Sears. In this 32,000-square-foot showroom, more than 30 interactive kitchen and bath displays are spread over three levels. It provides visitors with a 360-degree sensory experience complete with live cooktops, ovens, refrigerators and grills, as well as working showers, sinks and baths, that can be tested by anyone (40 different shower heads available !). More than just live displays, guests can reserve a private steam shower or the showroom’s own spa, as well as attend Complimentary cooking classes, watch ongoing demos in the Savor and Patio kitchens, and experiment a technology-themed vignette called Connected Loft. The most interesting thing about this flagship is its treatment of technology. For Craig Hills, Pirch’s director of digital operations, the challenge was about making technology personal and useful in a way that enhances — rather than detracts from — the ultimate consumer shopping experience. He explains that “The interactions inside a Pirch store don’t necessarily involve a digital component”. For him, “there’s tremendous value in getting a guest a cup of coffee, talking with them about their dream kitchen and giving them the opportunity to explore the vignettes — opening cabinets, turning on faucets and comparing and contrasting slabs of stone and marble”. When necessary, Pirch simply joined the value of analog interactions with the efficiency of digital components, to create the perfect combination for its guests. ‽ Technology is a incomparable tool to collect data, facilitate your customers’ life, and stay in touch with them, but what if it was it ?As Jeffrey Sears and Jim Stuart would say, what if the greatest experience you could give your « guests » was about coffee, smile and empathy ? Once again, technology could help you be more human, not the opposite. Becoming « time masters » ? That’s right !